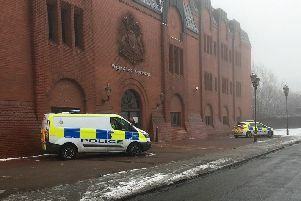 A court hearing for a man charged as part of the Billy Livesley murder investigation has been rescheduled. Jimmy Price, 22, of Leaway, Ince, is accused of perverting the course of justice. 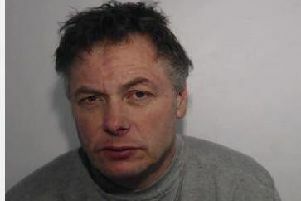 He was due to appear at Manchester Crown Court yesterday, but the hearing was postponed to April 18. Two men accused of murdering 21-year-old Billy, from Platt Bridge, are due to appear in the same court that day. They are Peter Connor, 31, of no fixed address, and Myles Connors, 26, of Leighton Street Caravan Park, Leighton Road, Preston. Father-to-be Billy died on December 29, a day after being found seriously injured on Bickershaw Lane in Abram. A post-mortem examination showed he died from a serious head injury.